Good handwriting is an essential art of a teacher. 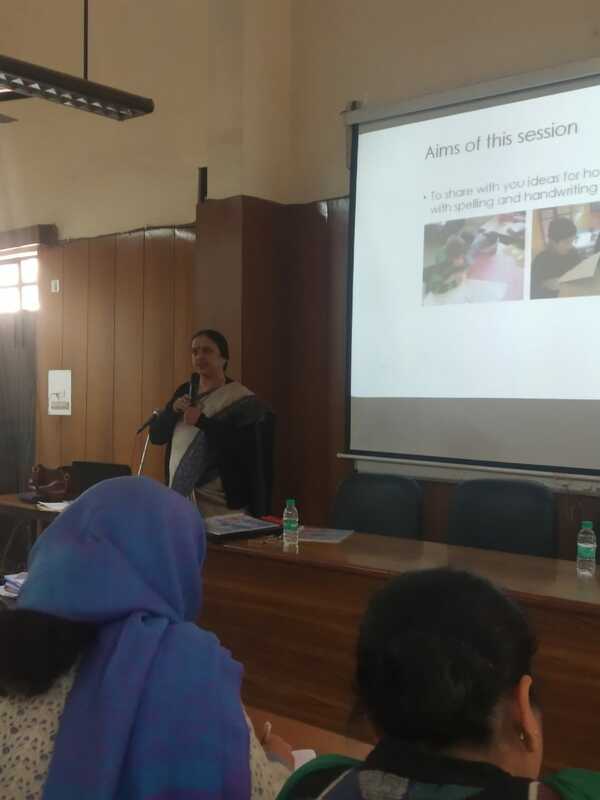 To master the art of writing, the teachers attended workshop on Calligraphy on 2nd February 2019. 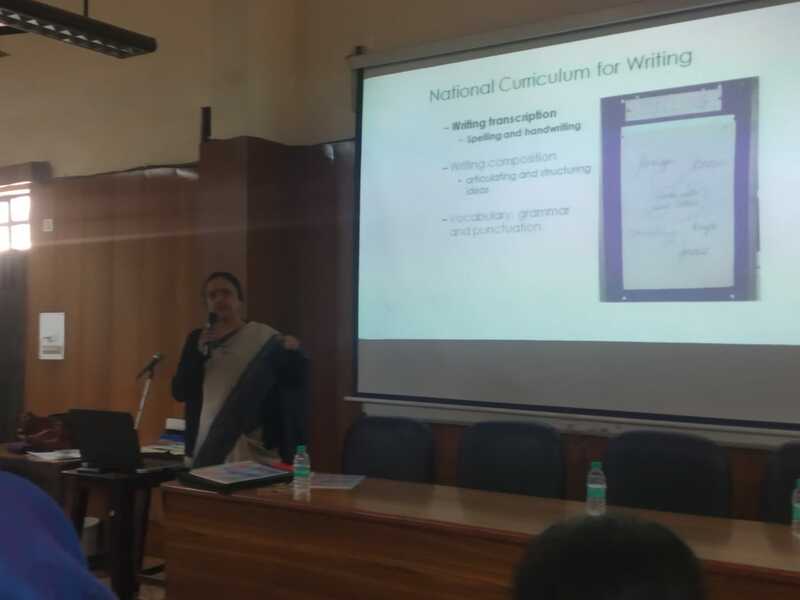 Resource person MS Gurmeet Lamba stressed upon the need for the Teachers to improve their handwriting so that they can support children with spellings and handwriting. Learning the art of calligraphy added another feather to the bouquet of skills of the teachers. What do all of these definitions /statements have in common? Is integrity something that one can impose on someone else? An example of unethical behaviour that you may have come across. 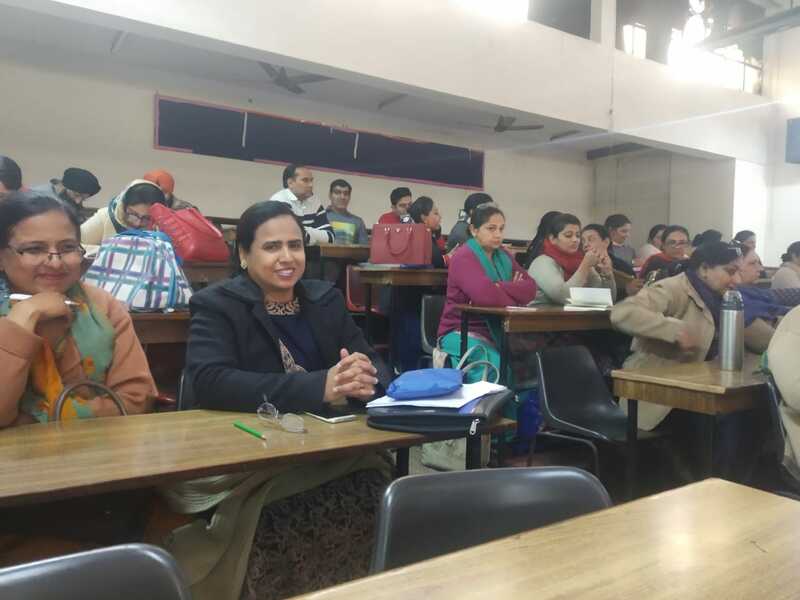 Is adopting unfair means during exams, a case of unethical behaviour? Why? 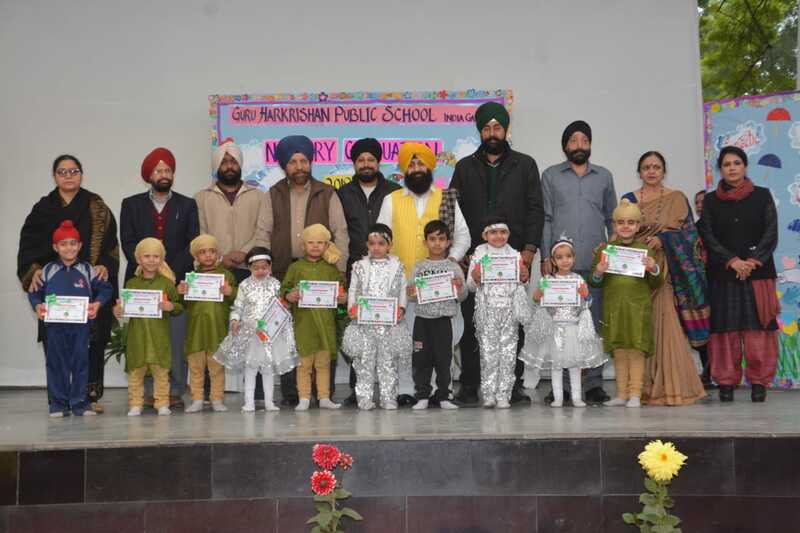 Prakash Purab of Guru Har Rai Sahib ji was celebrated with great religious fervor on 13 February 2019. 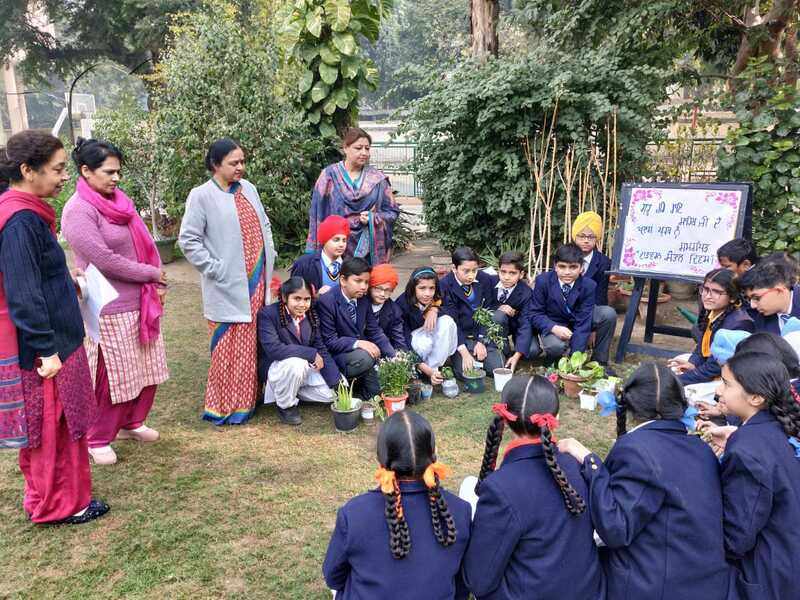 The special day was dedicated to the seventh Guru as the Environment Day. The program commenced with the blessings of almighty. 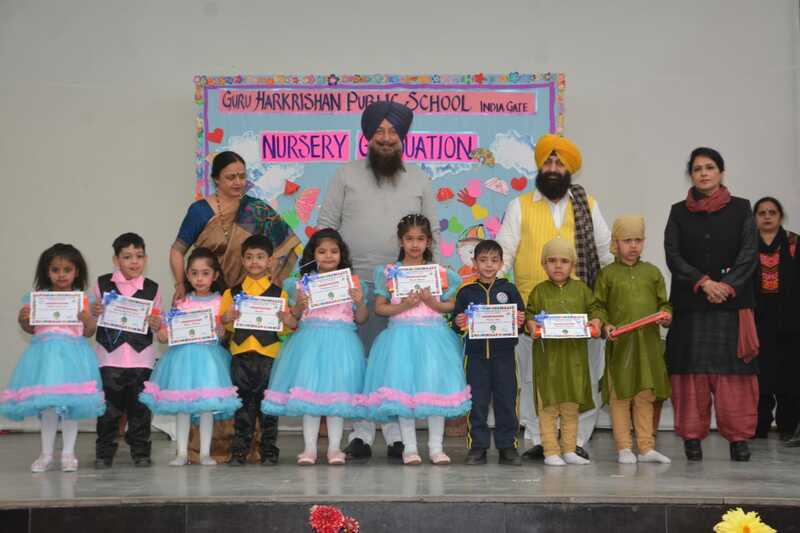 Jassimar Singh (VII A) sensitized the students about celebrating Phagun of Baramah . 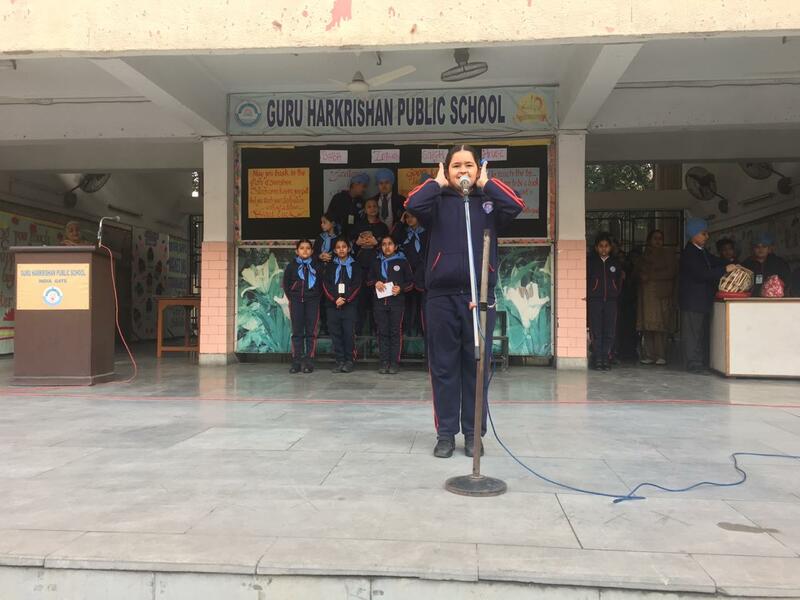 Harleen Kaur expressed her views on Guruji ‘s compassionate nature and his contributions to Sikhism followed by a Sakhi recited by Dilbag Singh. 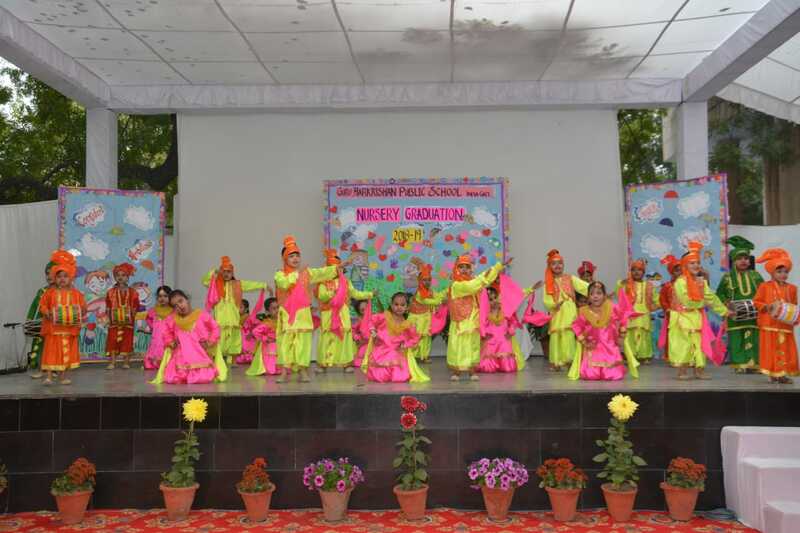 During the day, various competitions were conducted. 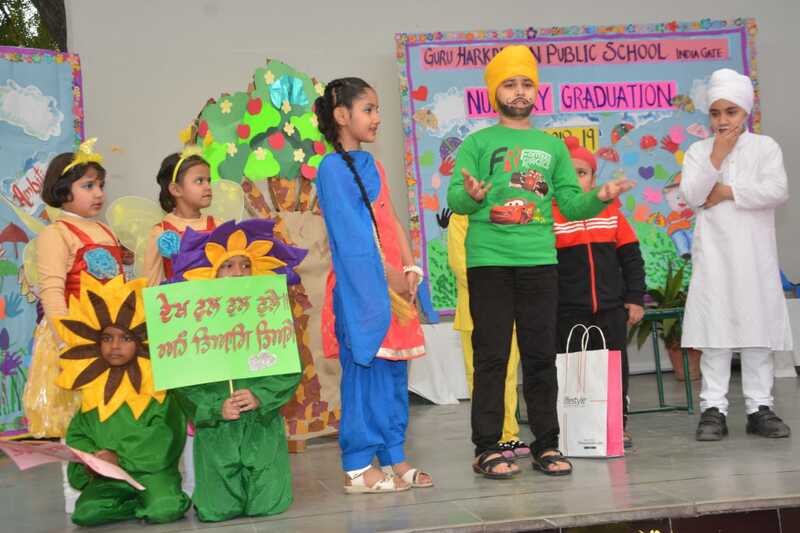 A skit presented by the little ones accentuated the message to save the environment, grow more plants and trees. 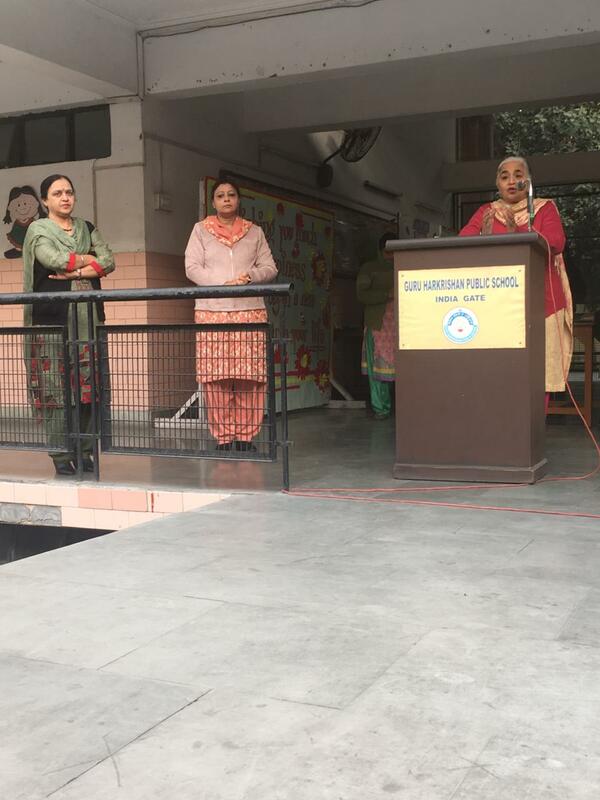 School Principal Ms. D. K. Dhingra congratulated the students on this auspicious occasion. She also revealed her views on Pawan Guru, Paani Pita, Mata dharath, Mahath. Air is our teacher, water our father and the great earth our mother. 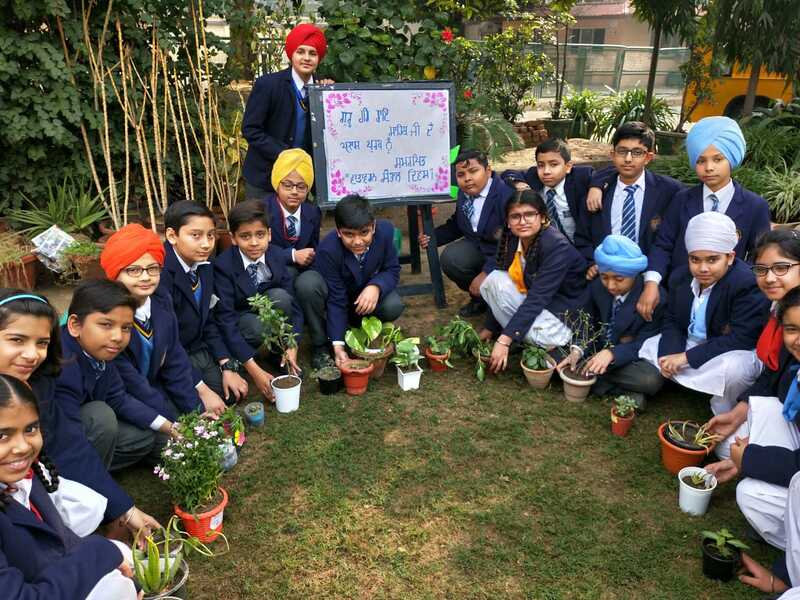 We should save them to lead a healthy life. 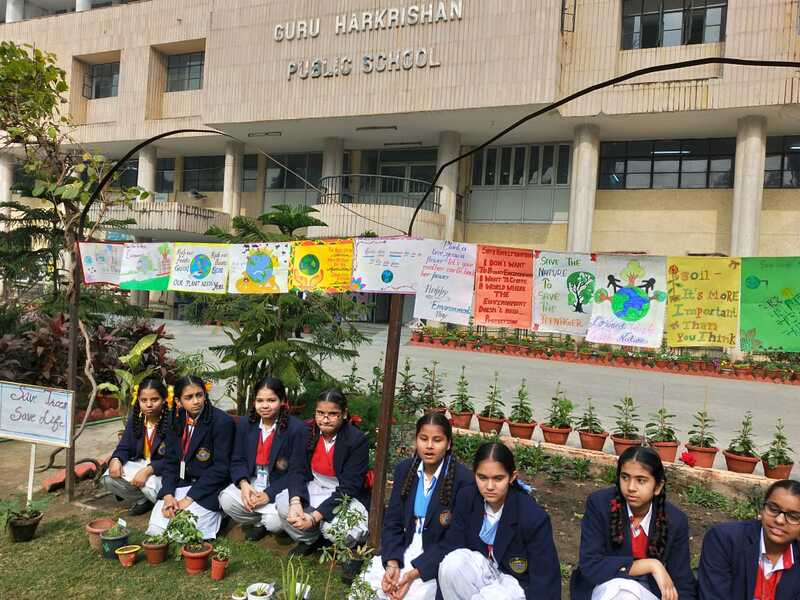 At the end, a pledge was taken by the students to keep the planet earth clean and green. 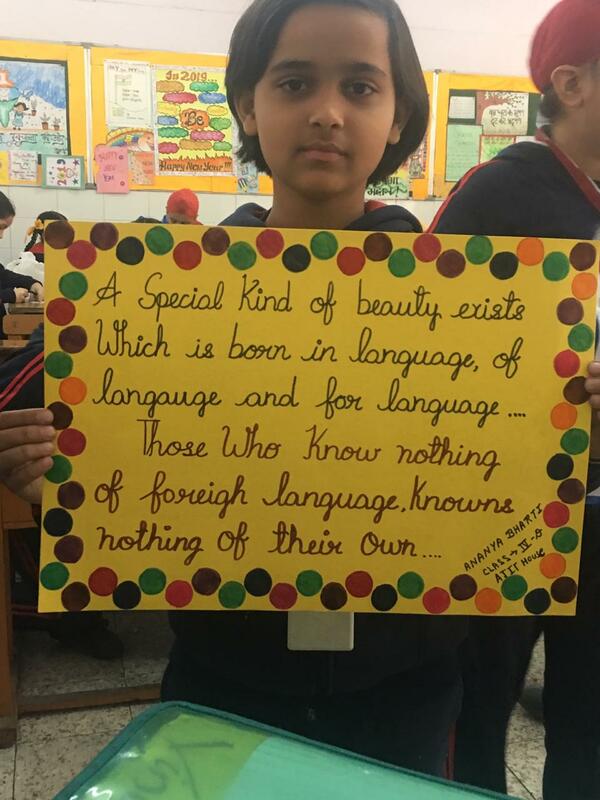 International Mother Language Day was celebrated on 21st February 2019 to promote the dissemination of mother tongues and future awareness of linguistic and cultural traditions. 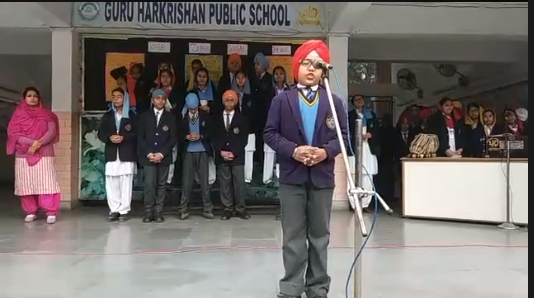 Poems in three main languages- Punjabi, Hindi and English were recited by the students in the morning assembly. 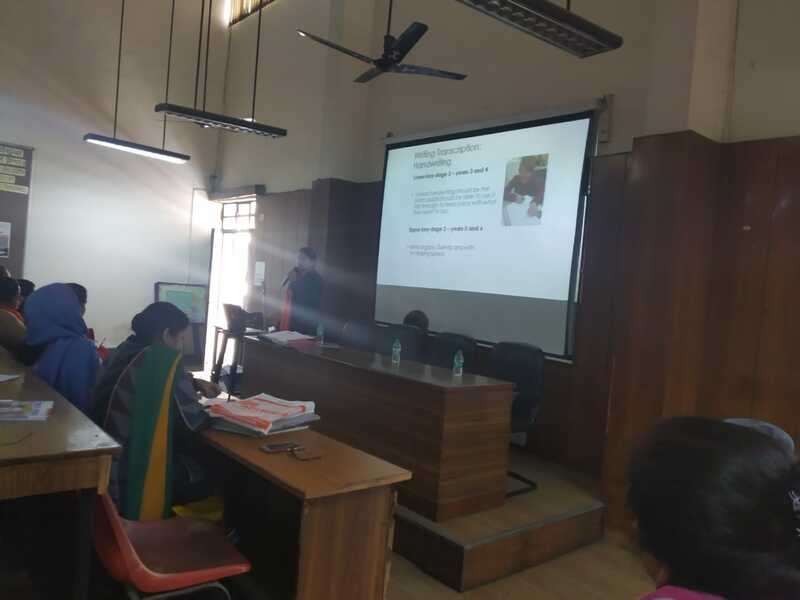 Teachers delivered talks on the importance of mother tongue and encouraged the usage, not only of the respective mother tongue but also other Indian languages. 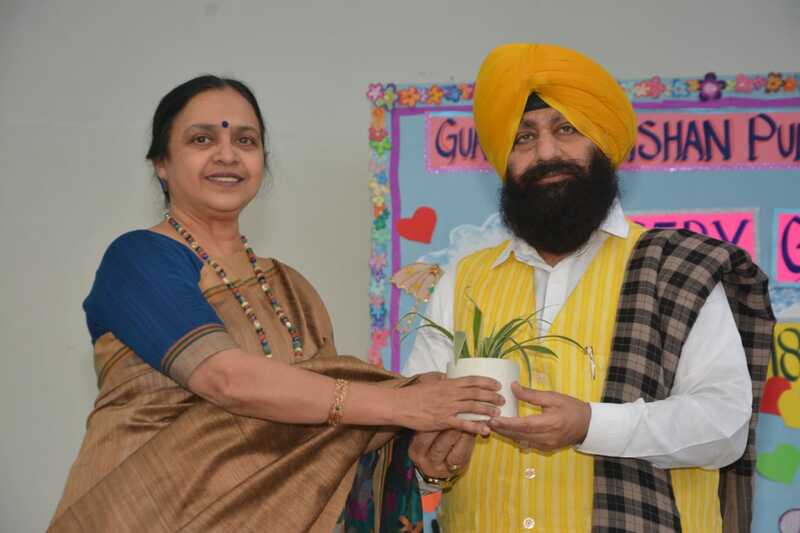 To inspire solidarity based on understanding, tolerance and dialogue, the school Principal Ms. D.K. 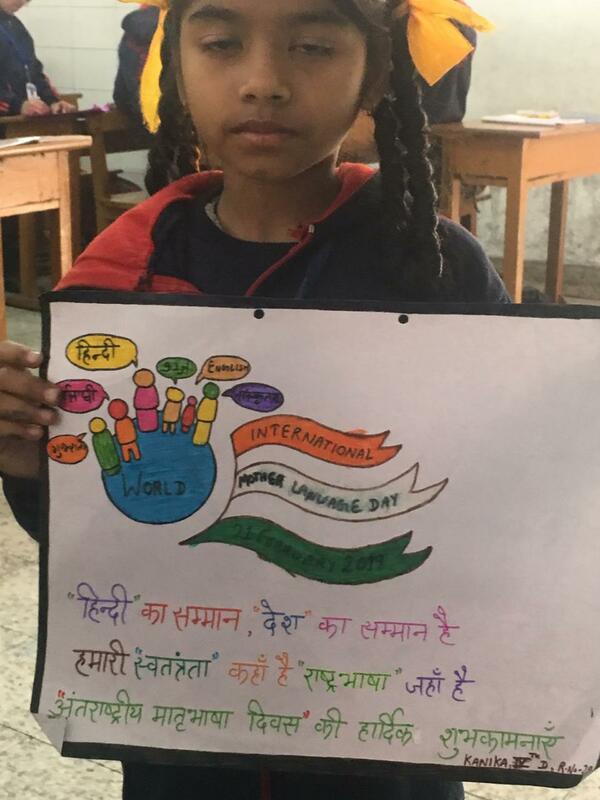 Dhingra laid emphasis on the learning of languages and their own mother tongue. 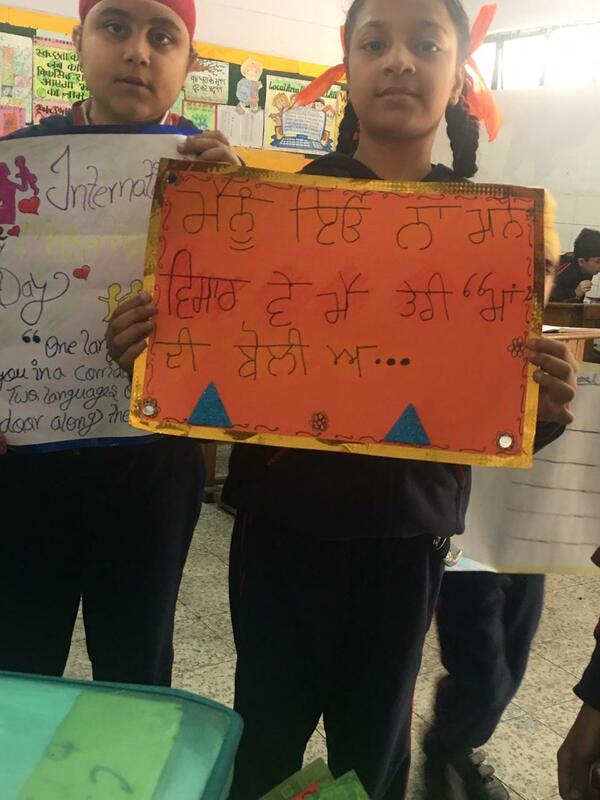 Slogan writing competition was also organised during the day. 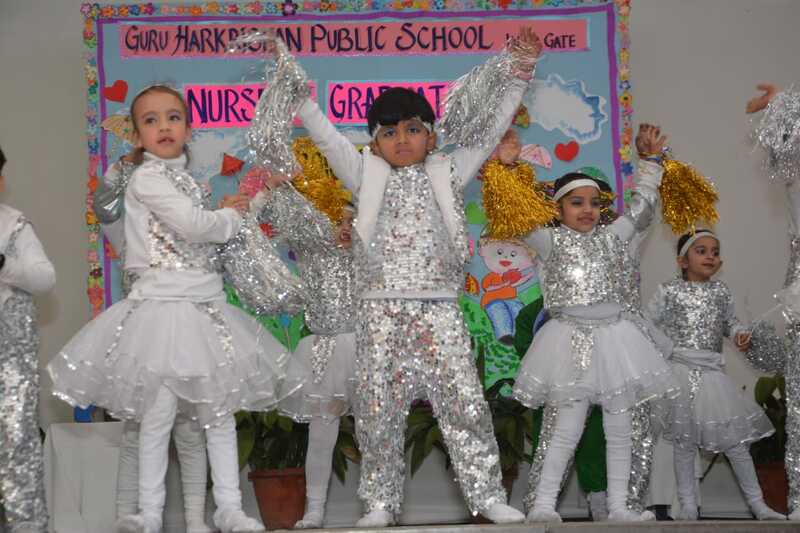 The school celebrated Nursery Graduation on 27 February 2019 amidst fun and frolic. The school Principal Ms. D.K. Dhingra accorded a formal welcome to the guests. 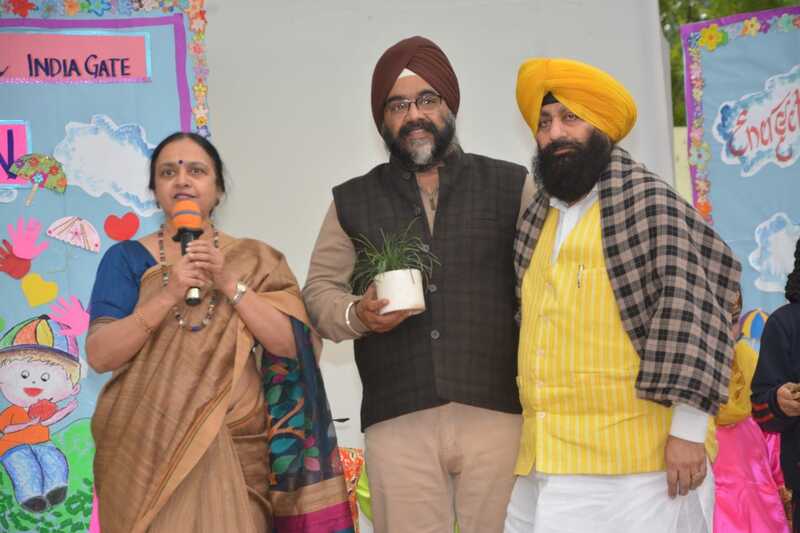 The occasion was graced by Chairman GHPS India Gate, S. Amarjeet Singh Pinky, Manager S. Bhupinder Singh Bhullar and other dignitaries. 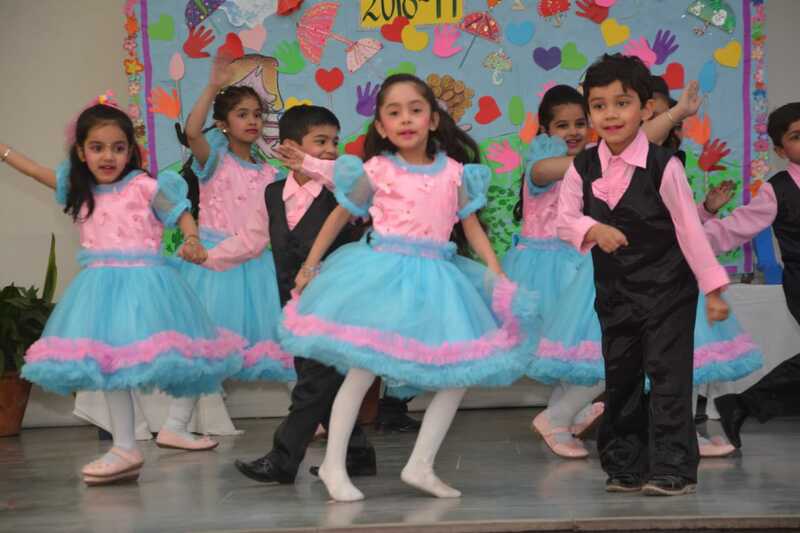 The Tiny Tots dancing on their dainty feet mesmerized one and all. 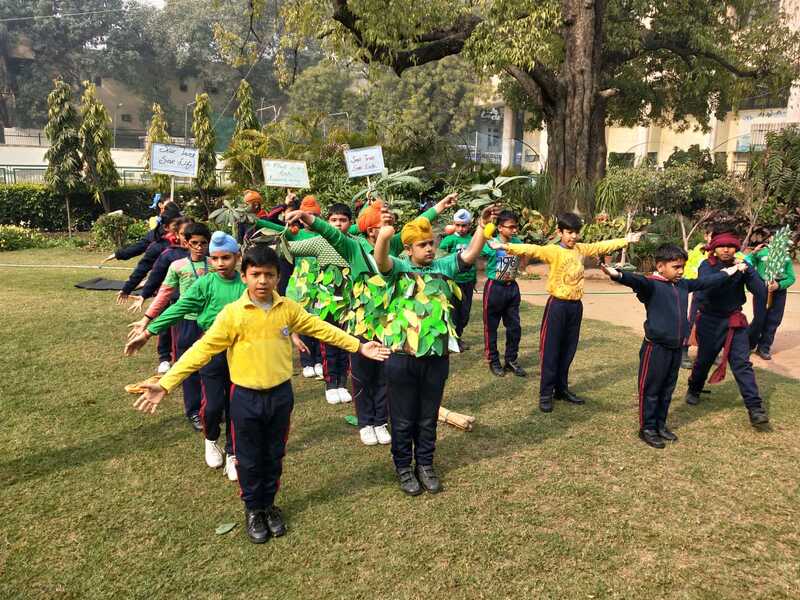 The Punjabi play Swachh Bharat Mohim brought home the message spread by our 7th Guru, Guru Har Rai Ji on the importance of cleanliness and hygiene in our lives. 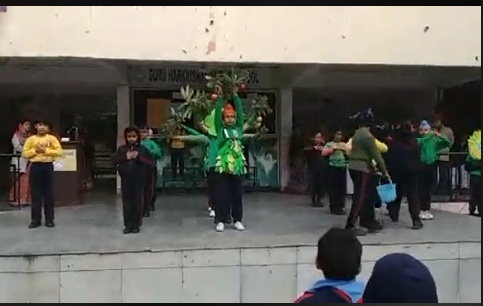 The Grand Finale was in the form of ever enjoyable Bhangra. 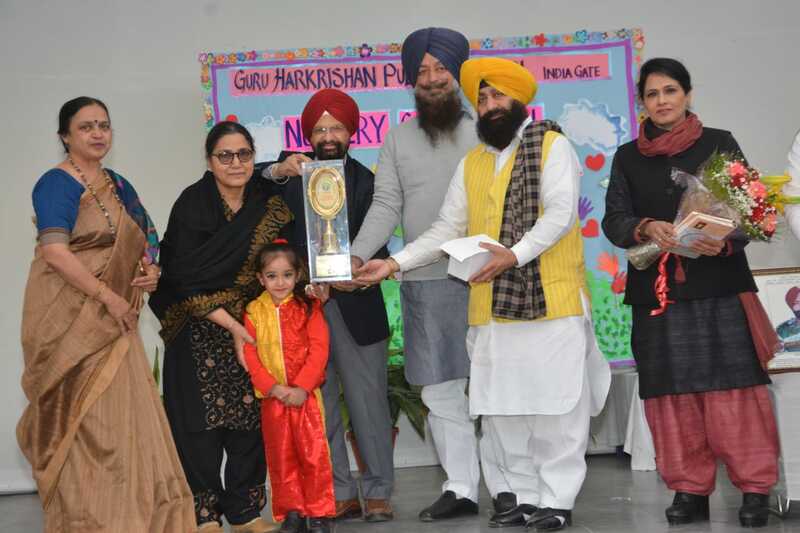 Trisha of Nursery A won Shaheed Captain Devinder Singh Jass All Rounder Trophy by the parents of Shaheed Captain Devinder Singh Jass for the session 2018-19. 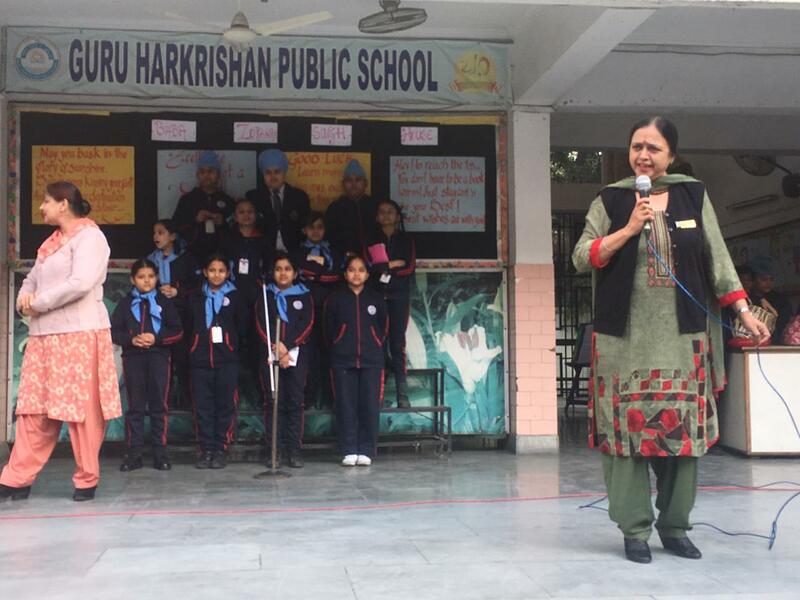 Vice Principal Ms H.K. Walia proposed the vote of thanks.